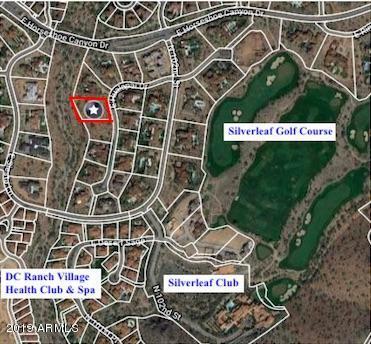 Fantastic Lot in the highly desirable Silverleaf Horseshoe Canyon. 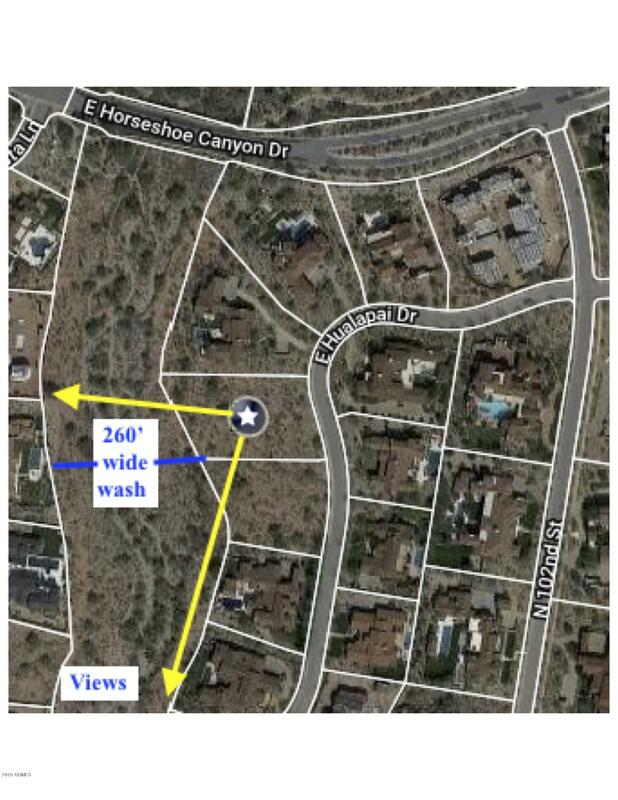 Easy to build on level lot backs to a large common area wash offering privacy and views to the south and southwest. 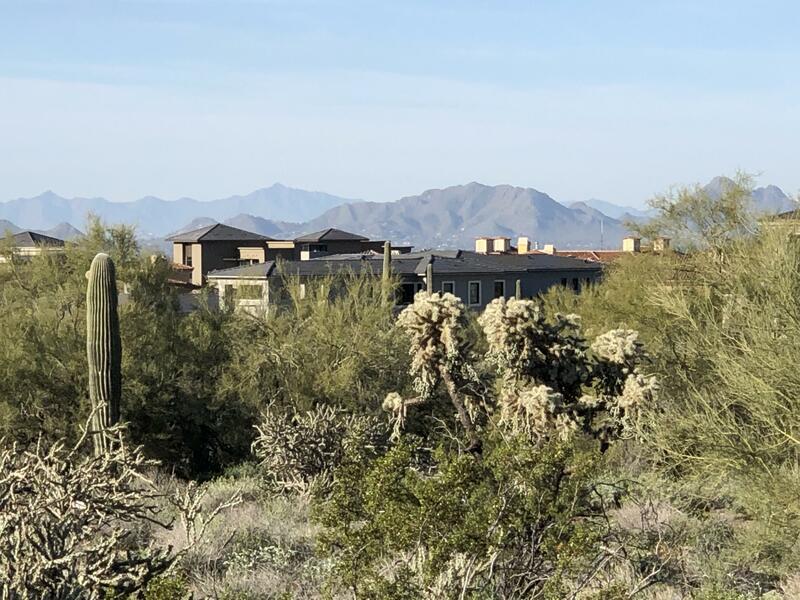 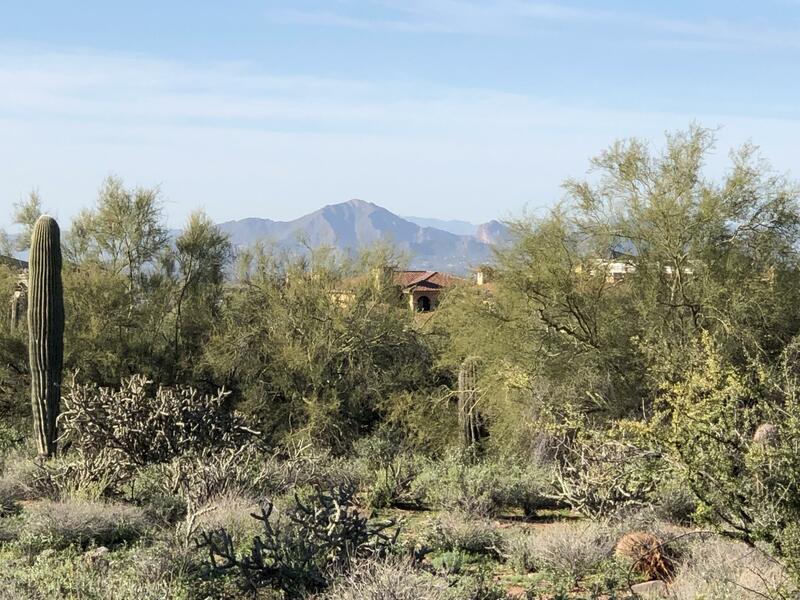 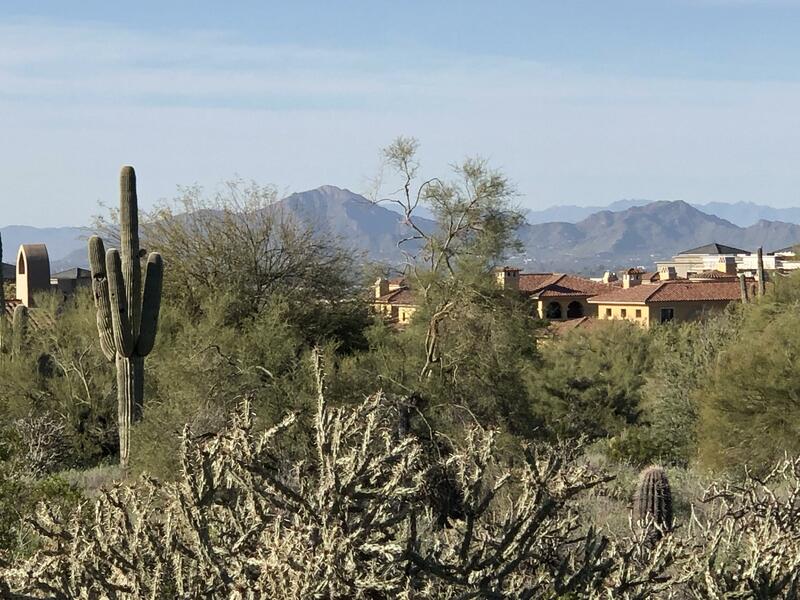 This incredible property sits on a less traveled street that dead ends into a culdesac and is a short walk to the Silverleaf Club, Golf Course, and Spa and to the Village Health Club. 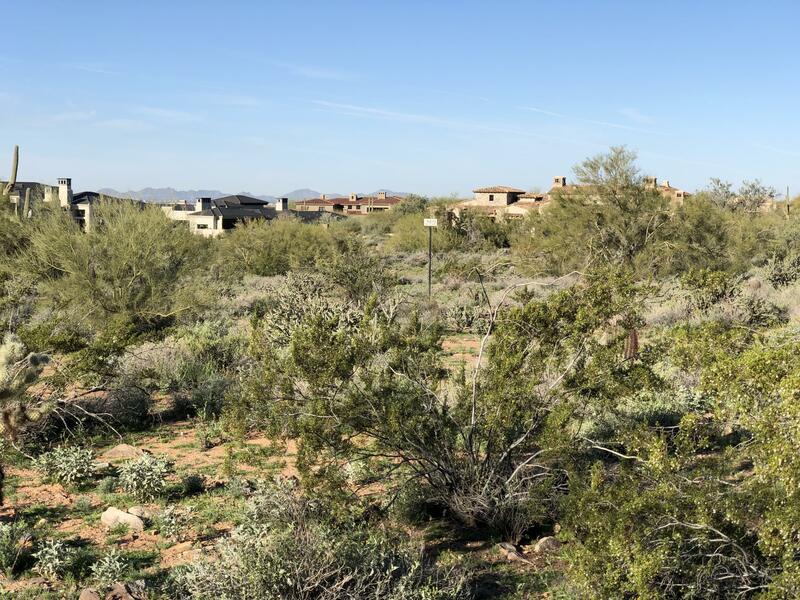 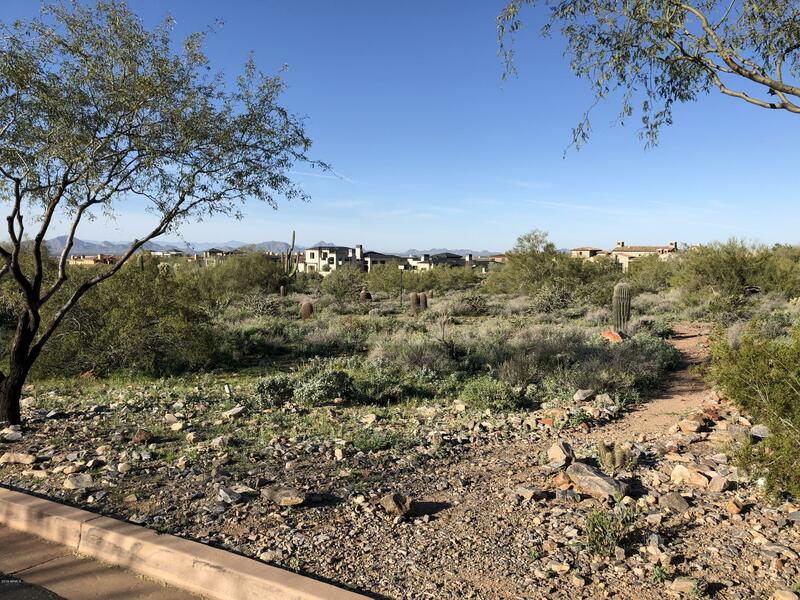 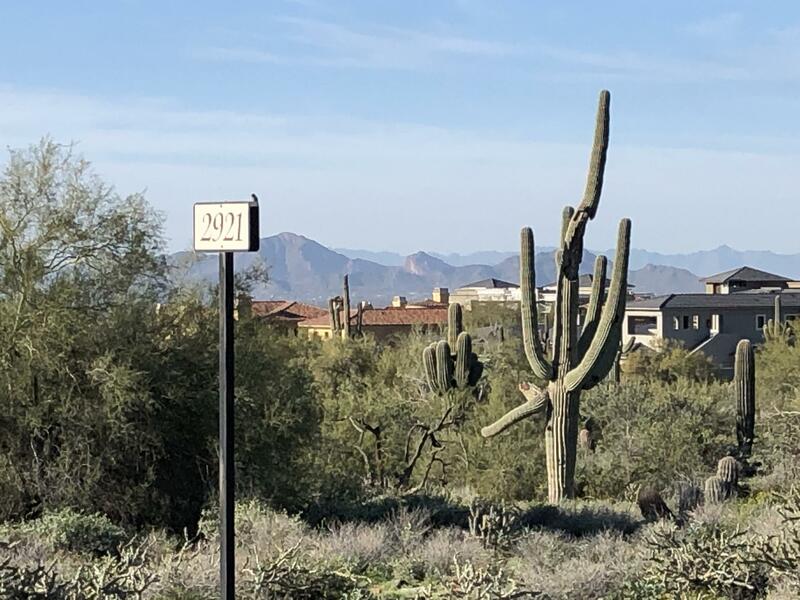 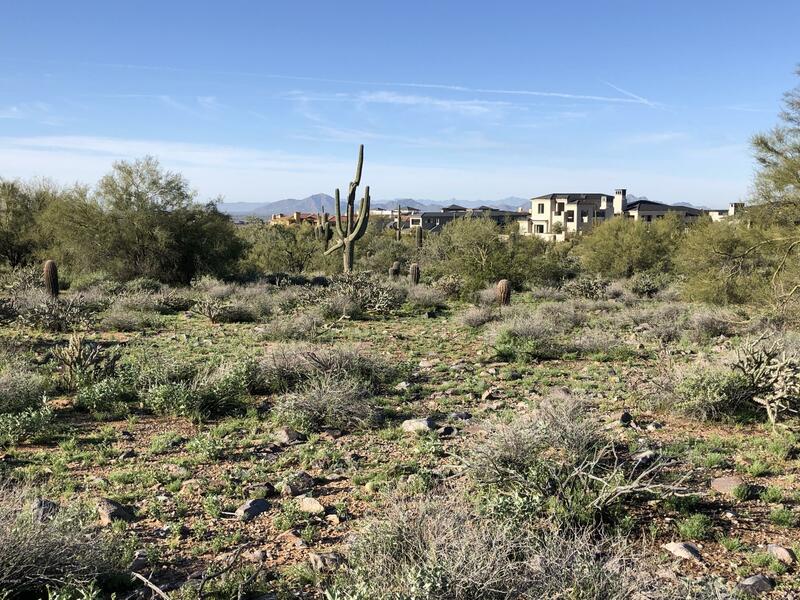 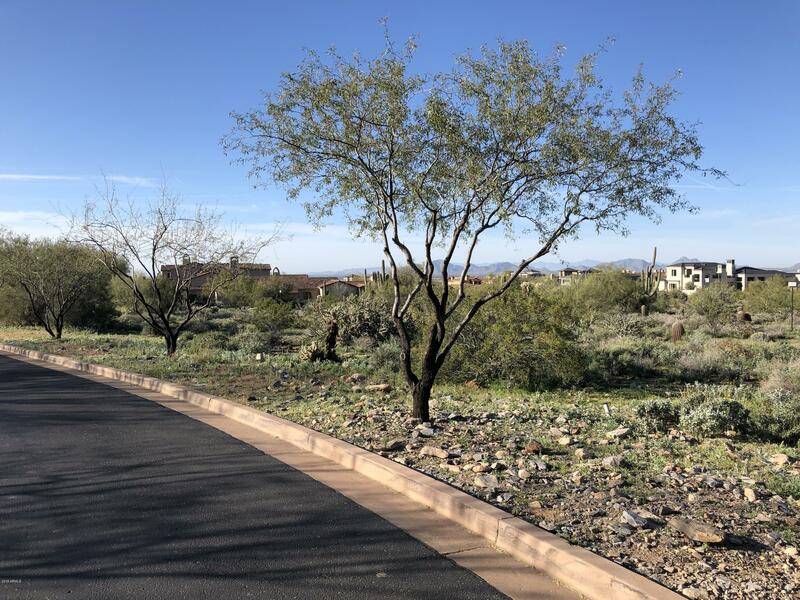 This is the best Lot of just a few remaining Lots in Horseshoe Canyon so design & build your dream home now with one of Silverleaf's most experienced and active luxury home builders, Sommer Custom Homes.